When you purchase a caravan, it comes with some responsibilities, and keeping it in good working condition is one of the primary ones. If maintained well, your caravan will go the distance as well as save a lot of money on piled up repairs. The first thing to look for in campervan repairs is the roof. If the caravan is not on the move, have the roof covered. This prevents damage from falling debris and dust accumulation, which can cost a lot of money to remove. While covering the roof, make sure the bindings are tight, so that the cover does not flap and scrape the paint.Another part of good caravan servicing involves checking the sealing of the doors and windows of the caravan. As the seal ages, it begins to dry and crack. Reinstalling with fresh seals is recommended if required. The engine comes next on our list and you would neglect it at your own risk. It is the heart of your caravan and deserves regular attention. 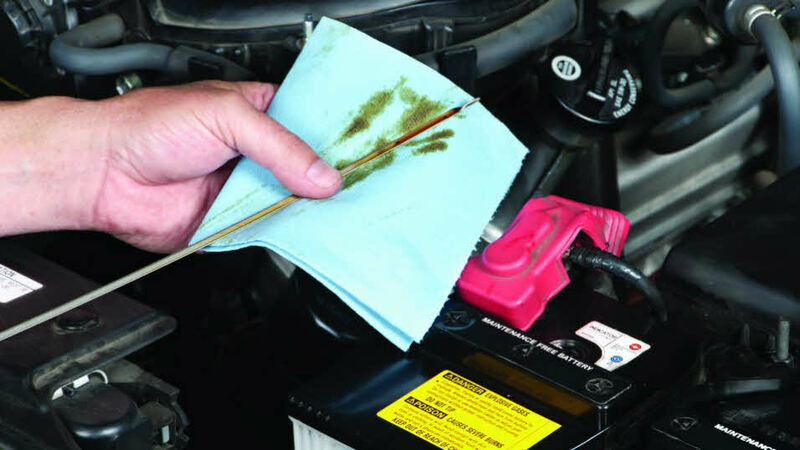 The oil has to be changed periodically, the ignition needs to fire up at every go, and engine fluids regularly replaced. Apart from this, there’s always the matter of keeping it clean with a wipe down. Since chances are that you’ll be travelling the countryside with your caravan, there are high chances of growth of fungus as well as a gathering of dust. Some fungi cause surface damage if not removed in time. You can do this yourself with the help of the right cleaning solutions and method. Always consult a caravan service professional if unsure about the matter. When you have an awning for your caravan, it gives you a homely feeling and comes with a lot of conveniences. Therefore, make sure that the awning is functional and also check the extension and contraction movements for smoothness. The awning fabric has to be checked for repairs and wiped free from dirt and dust. Now we come to the tyres which are of paramount importance after the engine. They will be supporting the weight of the vehicle and have to be inspected regularly for any damages or untoward abrasions. Check your caravan for cornering, and if needed, please grease the threads. Before setting out on a journey, do adjust the wheel nuts and ensure that the nuts are screwed to the correct torque. Do not overlook the spare tyre, and I would suggest that you carry a couple of spares if possible. You never know what might happen on the road and it’s better to be prepared. Do not forget to insure your caravan against theft and damages. This is a mandatory precaution.